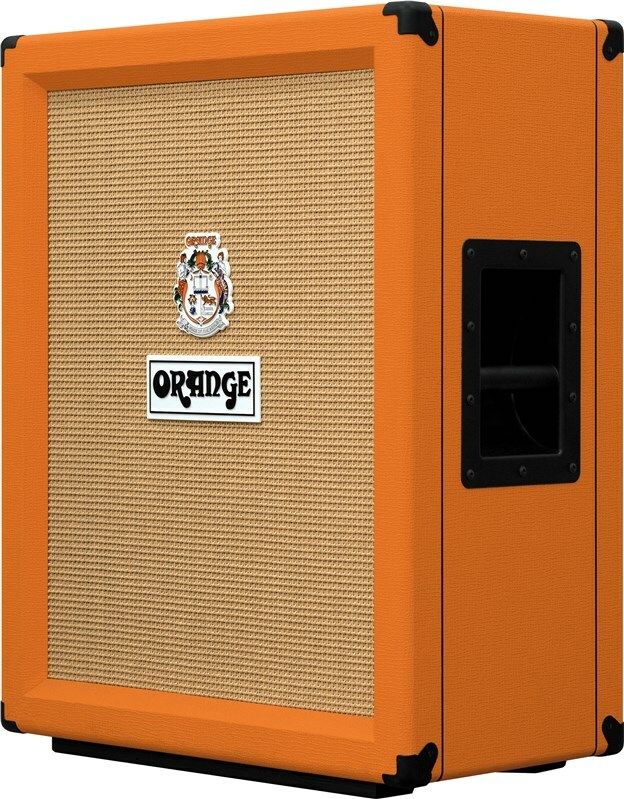 Introducing Orange's first ever vertical cabinet. 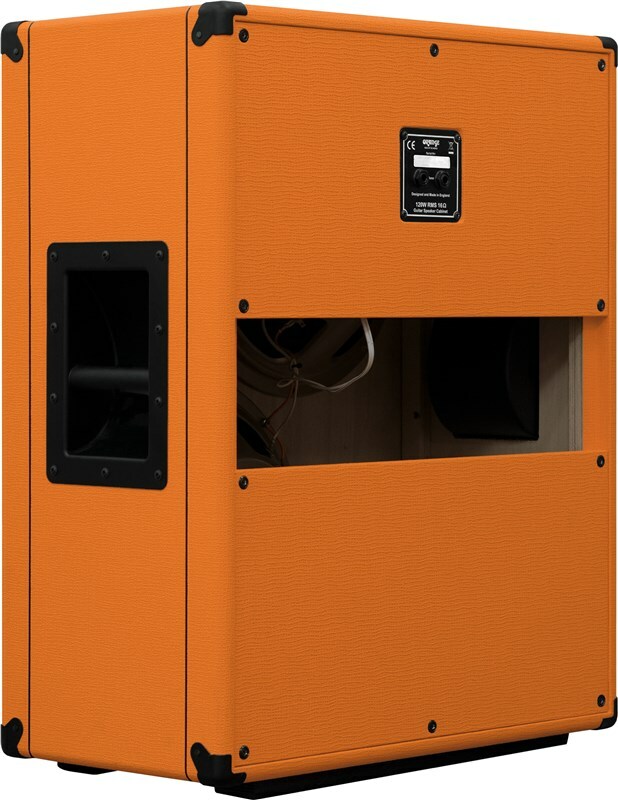 The PPC212V brings together 15mm Birch Plywood and an open back to reduce the weight of the cab. 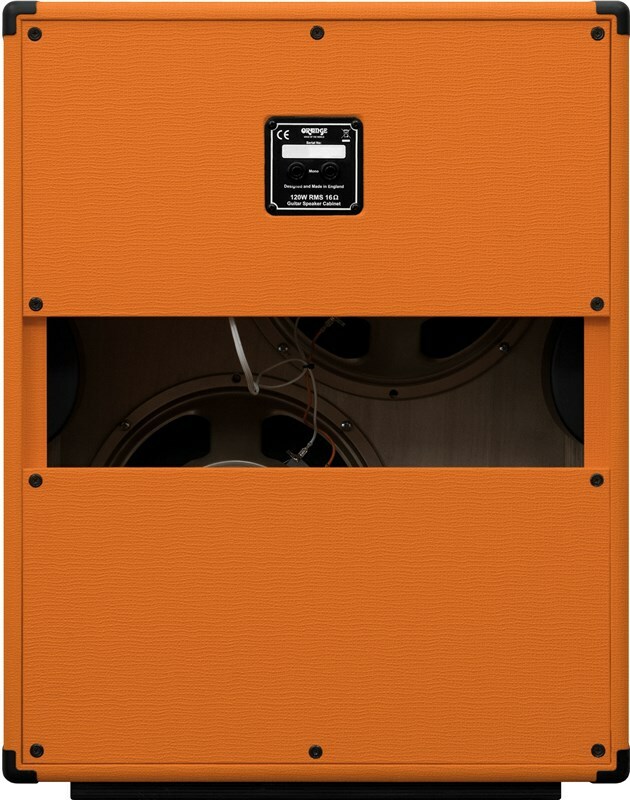 Onboard you will find Celestion Neo Creamback speakers giving you crystal clear sound, capable of handling up to 120 Watts of power. 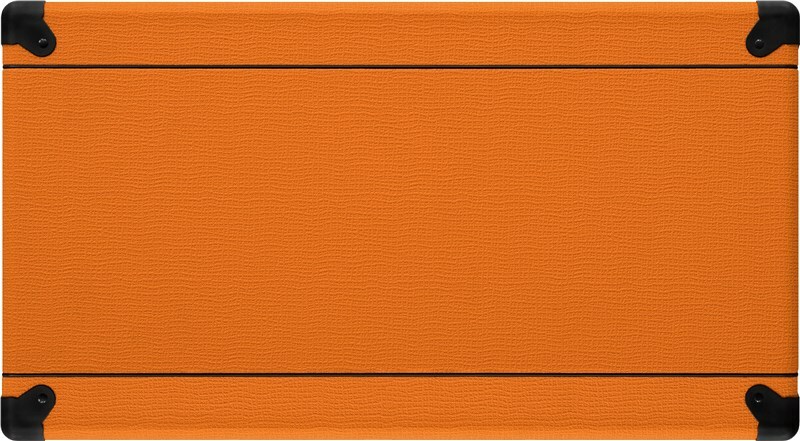 The Orange finish sticks out whatever the environment. 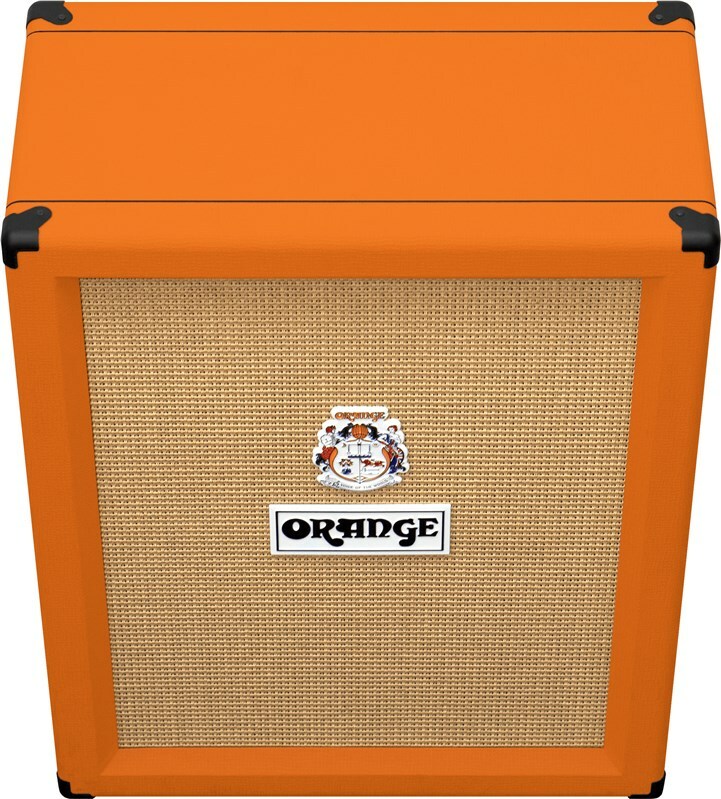 The perfect Cab to pair with the Orange Terror range.